What are the best television shows to learn? When I want to learn something new that’s career worthy, the television is not the source I usually choose. Even YouTube, with its vast library of videos, leaves a lot to be desired when you want to learn a skill. But I have discovered two great shows on Netflix that are great at learning. What is good about Netflix is that you can binge watch, so you can learn a new skill surprisingly fast. The shows I’m referring to are fast paced dramas. I love being at a fast pace. My brain is best engaged when things move fast. I can think quicker, make decisions faster, react faster. It’s like my super power. When my brain isn’t engaged, I get bored and I can get in trouble quite easy. Don’t misunderstand me, reading is great. I read as much as I can; books, magazine articles, online content, blogs, everything and anything. But for those who are the aggressive, proactive types. Those who really want to learn and succeed, you’ll love these shows. The two shows I’m referring to are Suits and Scandal. Suits is a show about lawyers who fight fires, make deals, sue people and corporations. 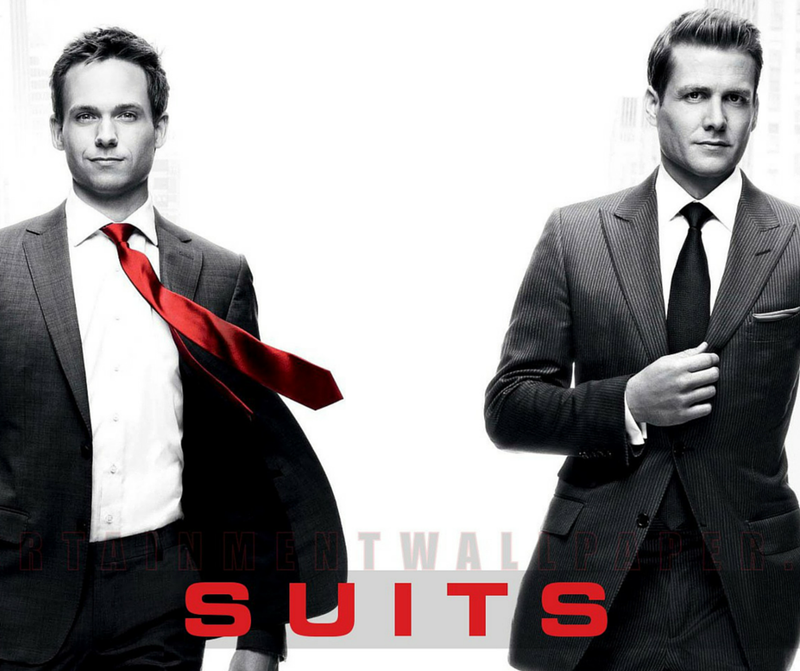 But what Suits is really about is dealing with people. How to manipulate them. How to take advantage of them in dire situations. How to make friends when that’s all you have left. And how to handle enemies that put you behind the 8 ball. It’s mostly about winning no matter the cost. But once in a while losing when morals matter more. 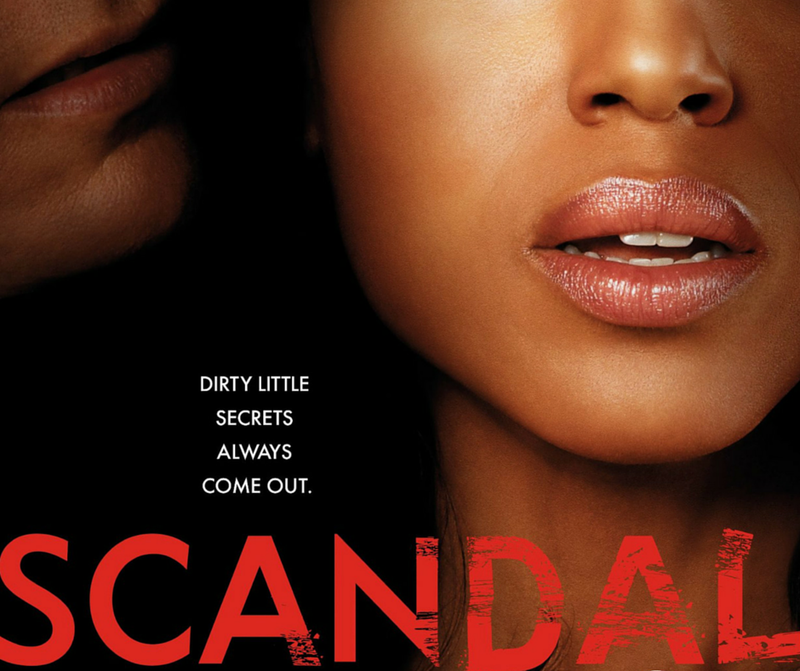 Scandal is an entirely different beast. A show set in a charged political setting. Imagine, your influential, media magnet, boss calling you at 7 am one day. He tells you he woke up next to the dead body of his mistress. Blood smeared all over the bed and walls. A mistress he had publicly threatened to kill, out of anger, because she had spent too much money. Perhaps he did it. Perhaps not. How do you spin this situation? Make your boss, who’s running for congress by-the-way, look like a hero. First, hide the body. Then hire an assasin working for B613 to kill someone. Or pay off anyone who would talk. Or worse, blackmail them. Finally, you need to control the narative that the media will use. And control the flow of information. That’s Scandal. I’m not suggesting you go out and kill people who stand in the way of success. Or coherse them into doing something they’d later regret. Politics in the office is never a good idea. What I have learned from watching those shows is this. Be alert at all times; listen carefully and watch people’s body language. When fires erupt plan then act, don’t react. Be fully aware of yourself and others. Be proactive and always look for opportunities. Have clarity at all times, emotions cloud judgement. And when in a tough situation, find a tactical way out. And if all else, well, you have options.